10mm, 15mm, 20mm, 25mm and 30mm however this can increase for specific building projects. 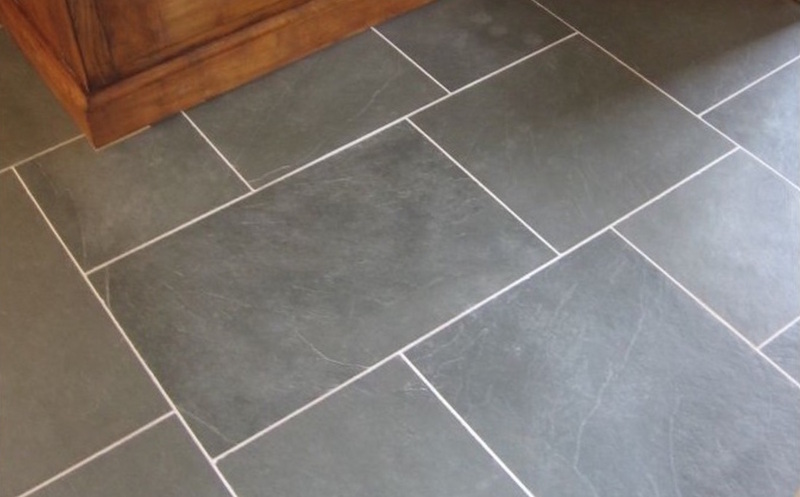 The advantages of using calibrated slate is that it is far easier to use as you do not have to go up and down levels when having it layed and generally will work out cheaper than uncalibrated when a tiler is installing. Only the bottom of the slate is machined to a even depth so you can still have a choice of the surface finish and this is sold either as riven, smooth riven, honed or brushed and can be done to black, grey or green natural slate materials.